Bangladesh on 30th August register first ever win in test cricket against Australia by 20 runs. Australia started well with David Warner snagging a century, but it all went south from there. Five wickets fell in the first session as the Tigers ran rampant. A cameo from Pat Cummins (33*) had Aussie fans hopeful, but their comeback wasn’t to be. 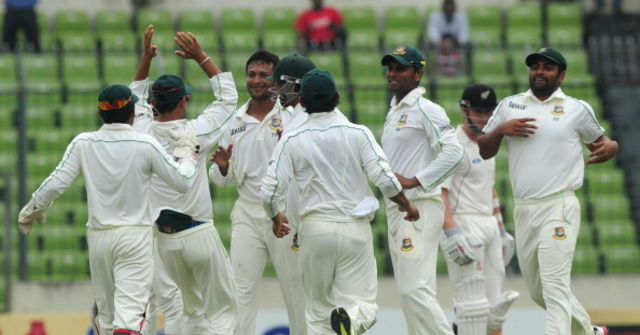 Bangladesh has sealed its first ever win over Australia in Test match cricket.